More blame games and pointing of fingers in the Alexandra debacle continues between political parties. This emerged in Johannesburg Mayor Herman Mashaba’s meeting with councillors in Johannesburg on Friday. 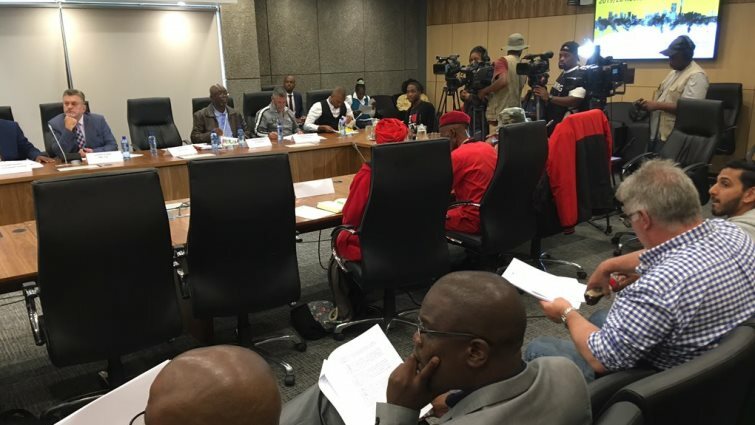 The council meeting was held ahead of Mashaba’s scheduled visit to the embattled township on Monday. Residents have been protesting over service delivery issues in the area. But ANC councillors accused the mayor of fuelling the tension in Alexandra. A wave of protests erupted in the township over housing and poor service delivery. The mayor will finally come face-to-face with irate residents on Monday. An intergovernmental delegation is also expected in the area sometime next week. The post Blame game continues ahead of Mashaba’s visit to Alex appeared first on SABC News – Breaking news, special reports, world, business, sport coverage of all South African current events. Africa's news leader..